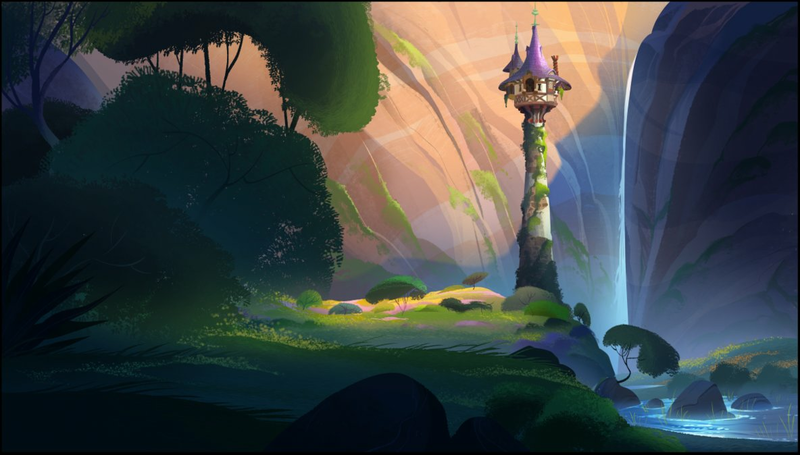 We are pleased to release the newest Animation Source interview with Fiona Hsieh, a young and talented background artist who worked on Tangled: The Series. Organized and conducted by Nakou, you can check out the interview here on Tangled Source. Balto The unknown footage "Dream Sequence".